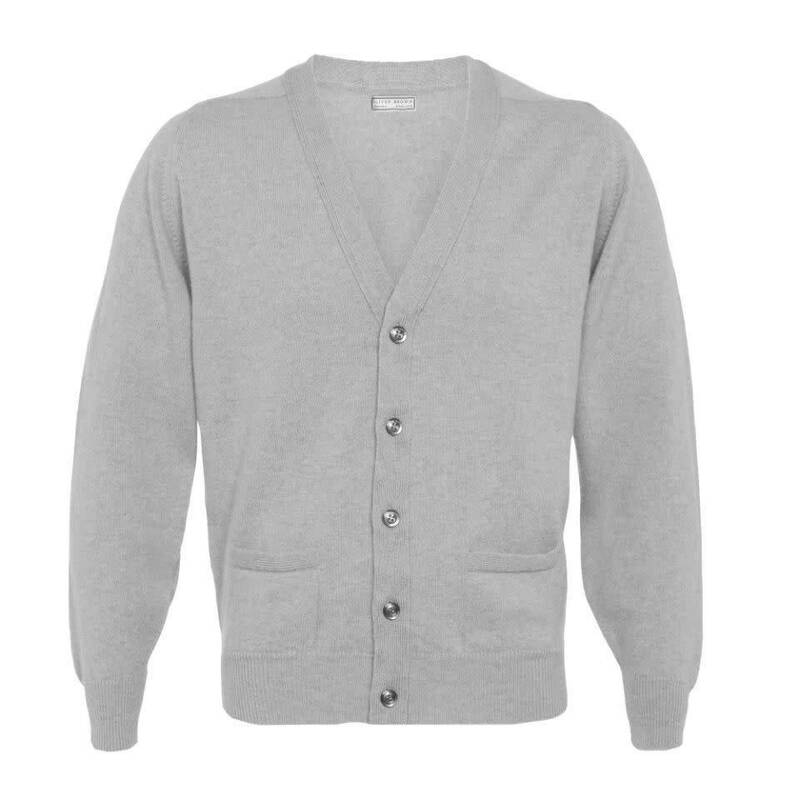 This classic cardigan is made for Oliver Brown in Hawick on the Scottish borders, the traditional mill town famous for creating luxurious knits. 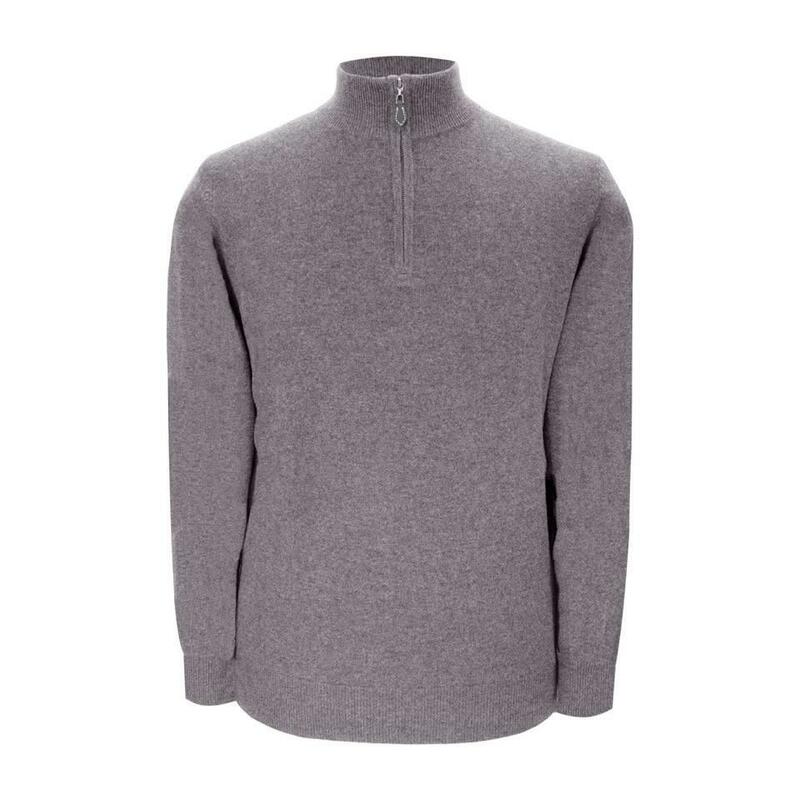 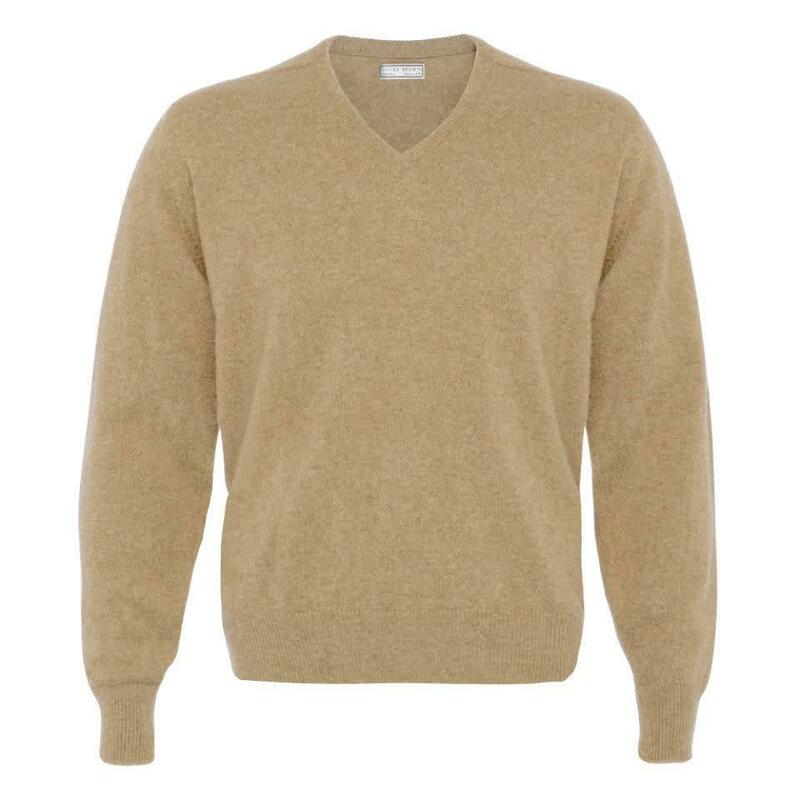 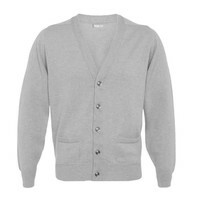 Fully fashioned and made from the finest grade of cashmere, this cardigan has an especially soft but enduring finish. 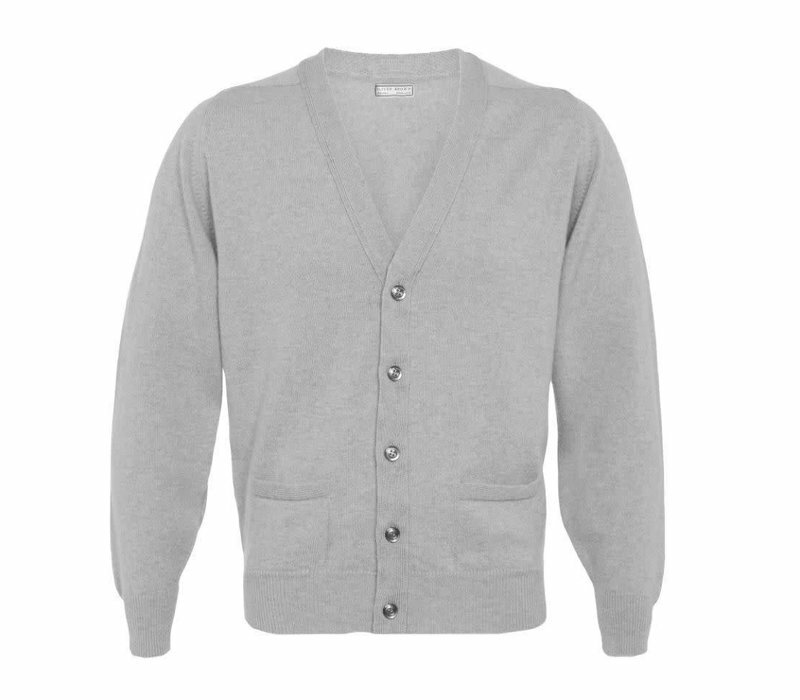 Available in a collection of autumnal and cheerful shades, the cardigan is finished with tone-on-tone buttons.